Meridius, named after Russell Crowe`s character in Gladiator, is a B.C. based thrash and groove metal band. 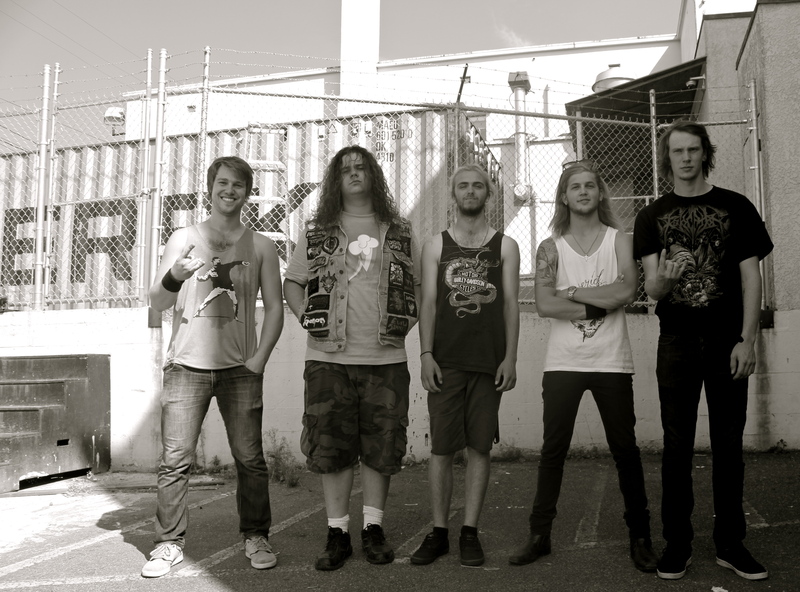 This raw, heavy five piece`s influences range from Lamb of God to Exodus. The band ensures their music embodies intensity both on stage and in studio. 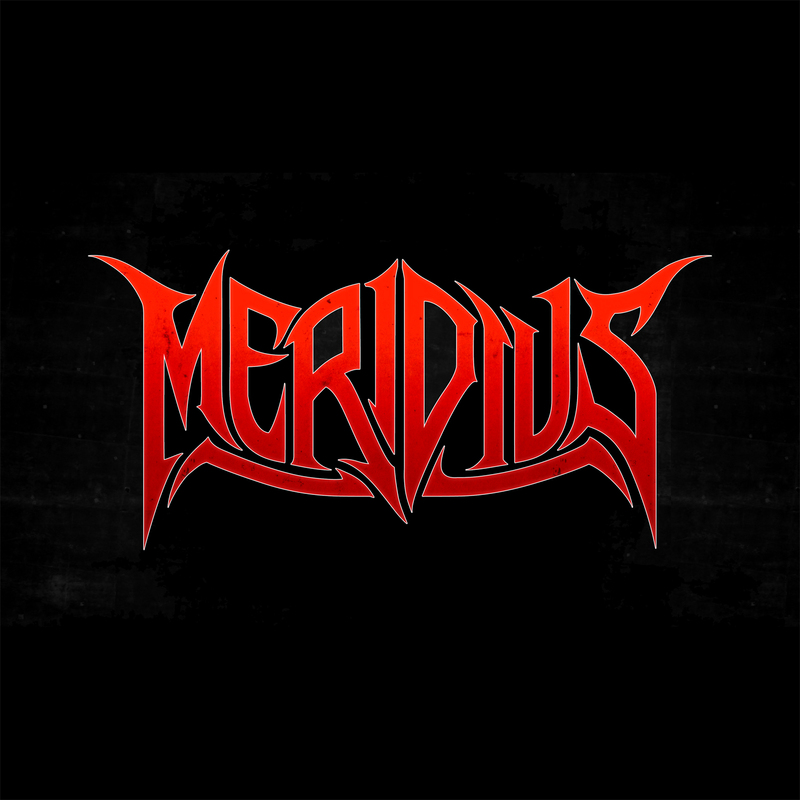 Meridius is a complete thrashing assault on the auditory senses, with a few groovy rhythms thrown in for good measure. Dabbling into a more melodic singing style the band still remains true to their forefathers and continuously composes heavier material. With past members hailing from speed (Howler), progressive (Equestrian Lord), and power metal bands they all find a common ground in Meridius. The music carries an unmistakable weight from the aggression and pure mayhem embodied in all facets of the musical composition. Eric Willmont construct intense imagery through lyrics covering dark topics (death, torture, war, and violence) all the while fitting in appropriate dash of macabre humour. Through a collaborative writing process the band constructs song after song with the focus returning to performing live and maintaining that level of energy. Meridius is preparing to record a full length album and tour across Canada . Heavy, groovy, thrash metal coming to a city near you!